Summer is winding down, and fall is right around the corner. For many people, the coming of autumn is an exciting time for myriad reasons. One of the main reasons is the new flavors that come with each new season. While every season has its own flavors and dishes that help it stand out, fall has some truly incredible flavors. Pumpkin spice is currently on-trend, and has been infused into just about everything. But, along with pumpkin spice comes the warm and inviting tastes of apples, cinnamon and a host of other flavors. All of these flavors come together to create a rich, warm tapestry of autumn that for many invoke memories of childhood and home in a way that few other tastes or aromas can. When customers go online, they are looking for something new and exciting to try. Even patrons who are familiar with your menu want something different and innovative every now and then. Introducing new items keeps those customers interested and excited enough to come back and see what else is being offered. The key with these items, though, is to vary them often. A seasonal item stops being a special seasonal item when it wears out its welcome and stays around too long. So, have a lineup of menu offerings ready to go, and switch them out whenever it feels like they’re starting to get stale. This way, your customers will always be ready for the next big thing. Along with a change in menu, the new season should bring with it a brand new digital design. Give your digital home a fresh new look with the new season by changing your layout as well as your menu. 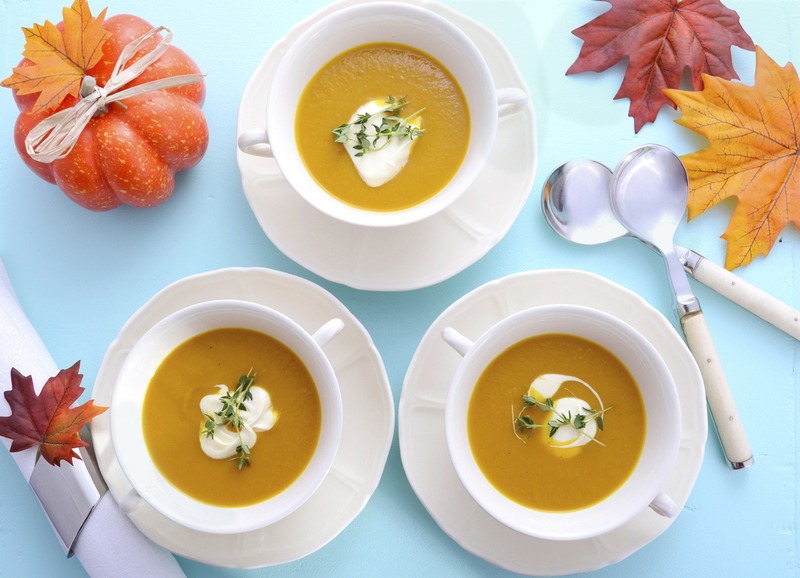 Vary up the colors and images and make sure your seasonal offerings really stand out. Make your descriptions enticing in a way that helps to accent not only their flavors but their uniqueness as well. In addition to updating the menu and design, add a few extras that showcase your seasonal items as well as your staff. Videos are a great medium to get this done. An attractive and inviting visual design will encourage your customers to visit more often and try out more things. Of course, seasonal should mean much more than just slapping a “pumpkin spice” label on everything and calling it a day. As the weather changes, so do your local offerings. Fruits, veggies and herbs will change, giving you the chance to be even more creative in both flavors and colors while bringing in your local suppliers as well. Let these items direct your flavors and showcase the offerings of your region. With any luck, your menu items will be enough to draw in customers who are interested in trying your seasonal items, but there is no harm in sweetening the pot a little bit with seasonal discounts. Give your customers the chance to enjoy your new offerings and save a little bit of money at the same time. 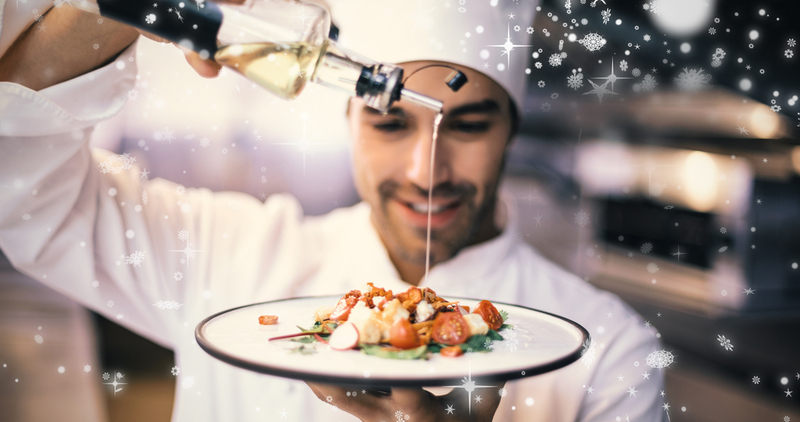 In addition to the usual incentive programs like points or dollars, you can get creative and combine your seasonal items. For example, you can offer a discount on a seasonal dessert with the purchase of a seasonal entrée. Now is not too early to start thinking into the future. Pumpkins and apples and cinnamon will soon give way to mint and other winter flavors. You don’t want to be caught unaware when the season changes yet again. So, planning for that now is a great way to easily transition from one season to the next when the time is right. 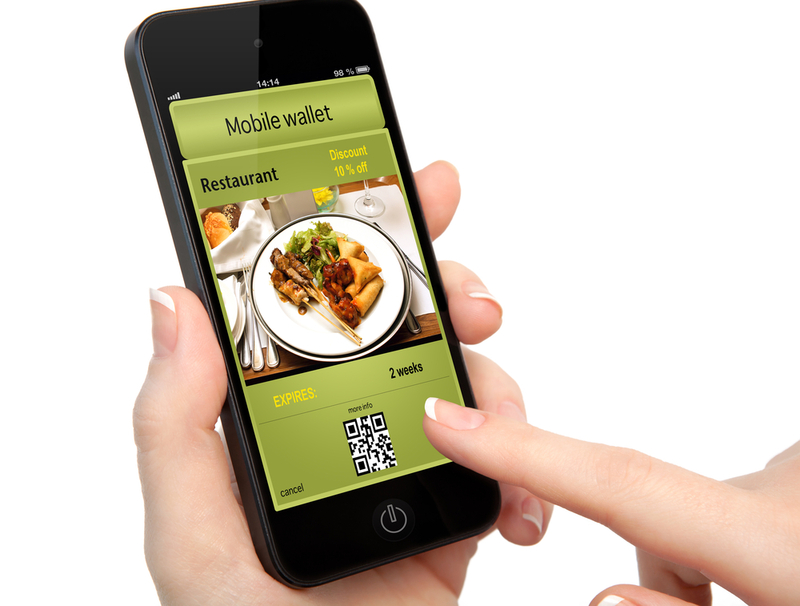 If you need help getting the digital end of your restaurant ready for the upcoming season, Orders2Me can help you. Contact us today.